At the start of the new year, we reintroduced a collaborative three-month wellness initiative: SNOW (Start Now On Wellness). The effort is designed to encourage participation in healthy activities for the body, mind, and soul. We share activities, personal progress reports, and more. There is a monthly prize drawing for participants. The biggest reward? — Inspiration from the team. 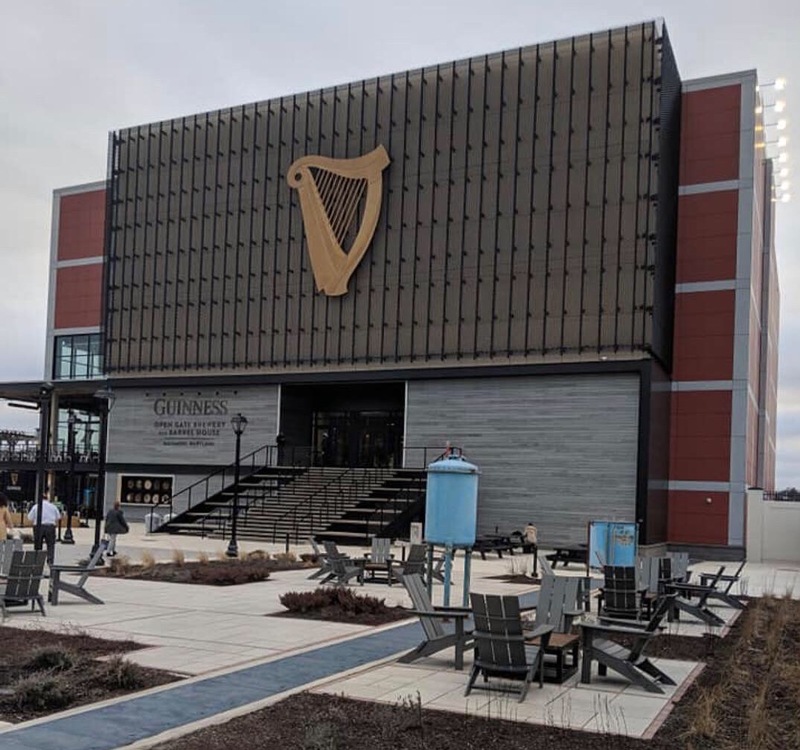 We enjoyed a taste of Ireland and Baltimore at the Guinness Open Gate Brewery this winter. 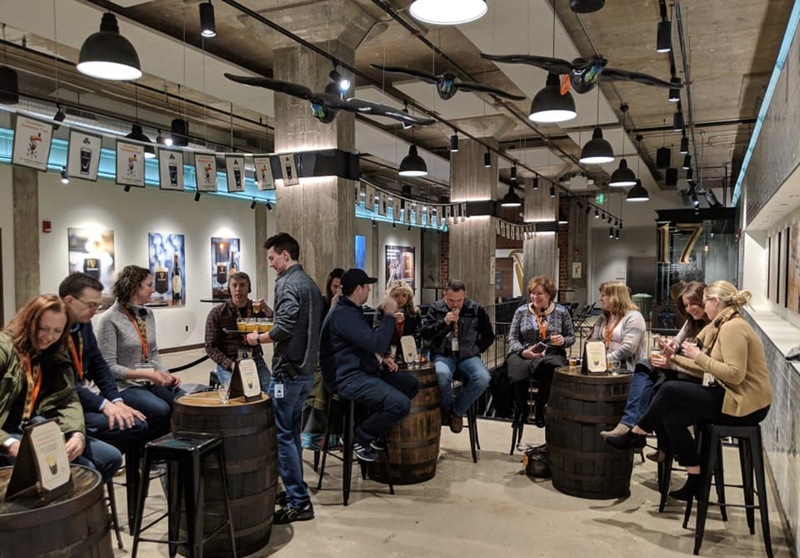 Our guided tour group learned all about how one of the world’s most loved beers is made here and in Dublin, the history of the Baltimore facility (originally a distillery, it was the first to open in the U.S. after Prohibition ended), and more. There were tastings, slow pours, and delicious Maryland seafood appetizers as well. 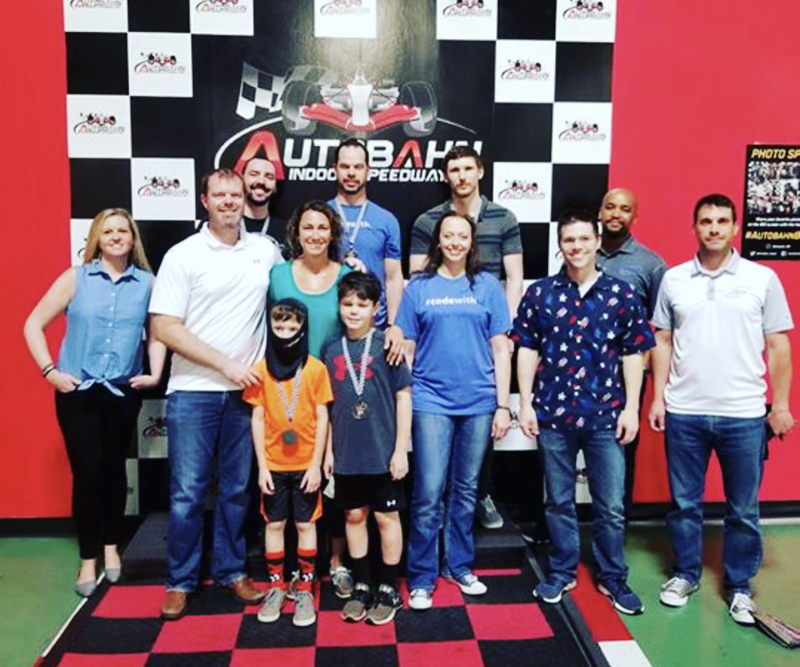 A handful of years ago, we began what became a racetrack tradition, Clarity’s outing to The Autobahn Indoor Speedway in Jessup. 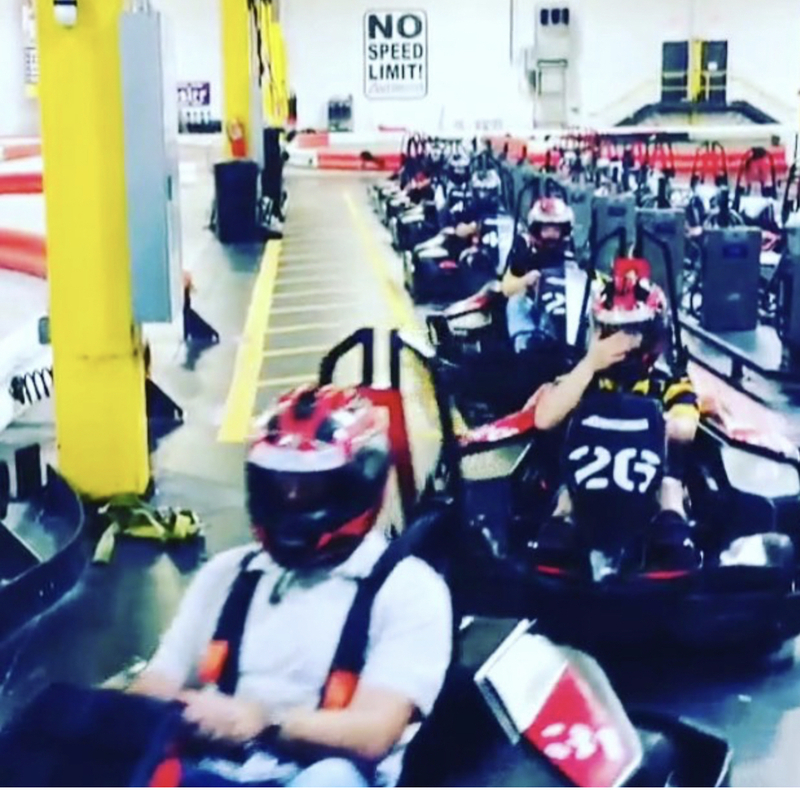 In a friendly and fast competition, we race around the track in electric go-karts. After three rounds, one of us is declared the winner of The Clarity Cup. This year’s race is sure to be another thrilling championship. We’re heading back to the racetrack for our fifth annual Clarity Cup in April. It’s no secret that we’re into teamwork and business partnerships… We also enjoy a perfect pairing. That’s why every May, when the weather is just right, we plan an outing to Annapolis. Employees and their guests enjoy delicious appetizers and wines that complement the food. 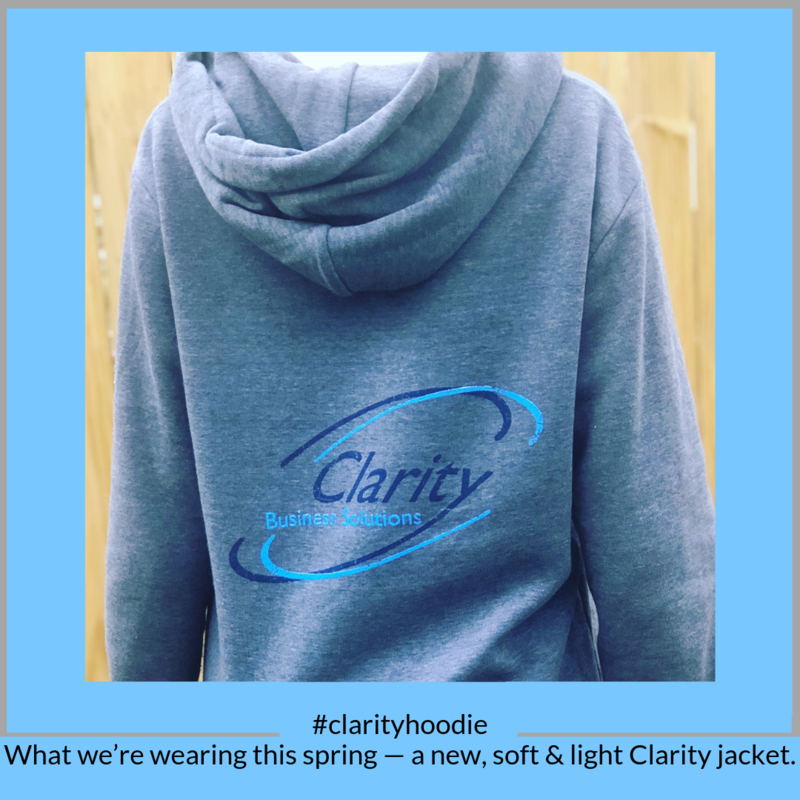 We love our Clarity gear. The almost-IG-famous #claritywaterbottle kicked things off a few years ago with appearances in our travel photos and sports pics. To share team fun, every summer, we run a contest — employees post photos of Clarity gear on social media and tag them with #claritygear, #claritywaterbottle, #claritymug, or #clarYETI. Each month, May through September, we draw a winner for a gift card.